The hardest part about writing this posting for my conversation with Veronica della Dora is deciding which Mt. Athos story to tell. 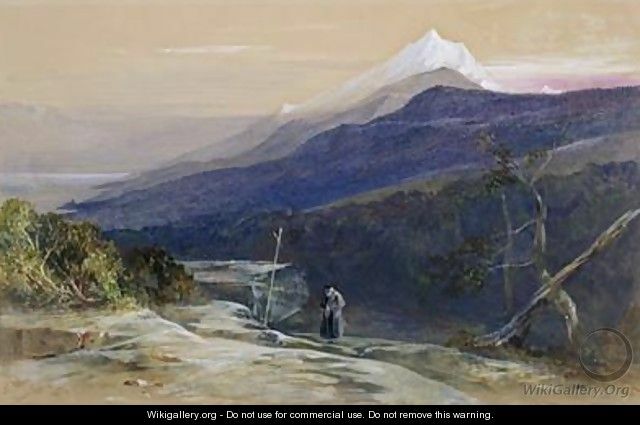 I’ve been there twice for a total of about ten days and though there are many stories I could tell from those few days spent on the Holy Mountain–from earthquakes survived to hearing ancient monks give readings of the future–I think I’ll tell the story of how I first heard about Mount Athos. Back in the early ’70’s friends of mine, a couple, decided to travel overland around the world. Their trip was cut short when Steve ended up being rushed home with a near fatal case of hepatitis. As he recovered, his wife Gail, and later Steve, once he was released from the hospital, regaled me with tales of their travels. Their stories still resonate in me though almost 40 years have past and when I visit them, which isn’t often enough, after a glass or two of wine, I’ll press them to re-tell stories I’ve already heard 20 or 30 times. 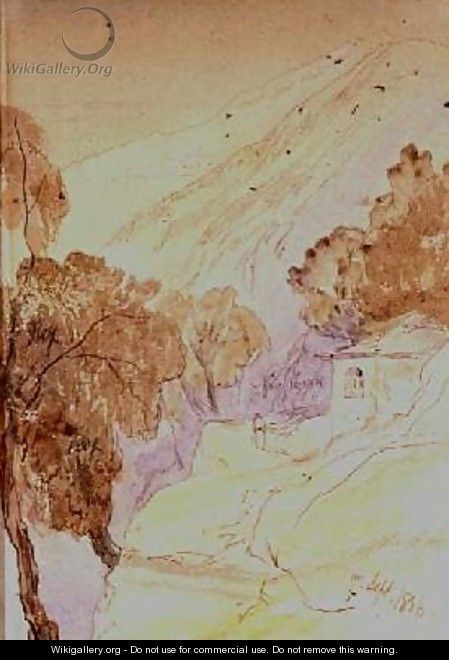 It was Steve’s tales of this “island” of monks in northern Greece that introduced me to this place that time’s forgotten. It was his story that led me there a few years later. And it was on this trip when I started my love affair with the country…a love affair that still runs hot though so many years have passed. 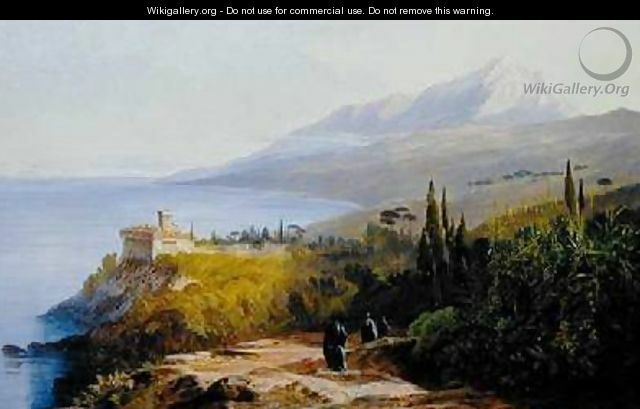 Click here for the Amazon listing for Imagining Mount Athos. 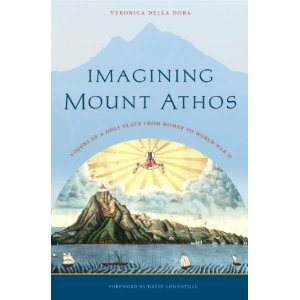 Click here for the University of Virginia Press entry for Imagining Mount Athos. Click here for information about Dr. della Dora. 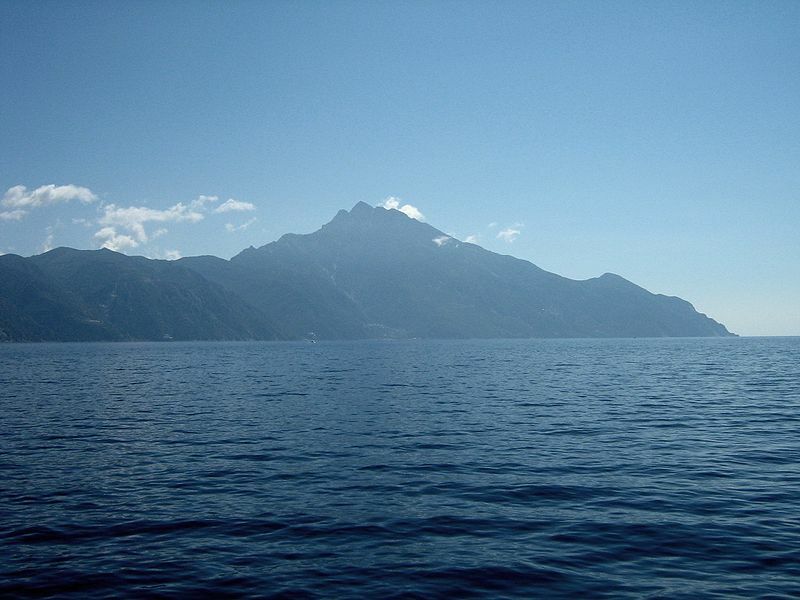 Click here for a National Geographic photo essay on Mount Athos.